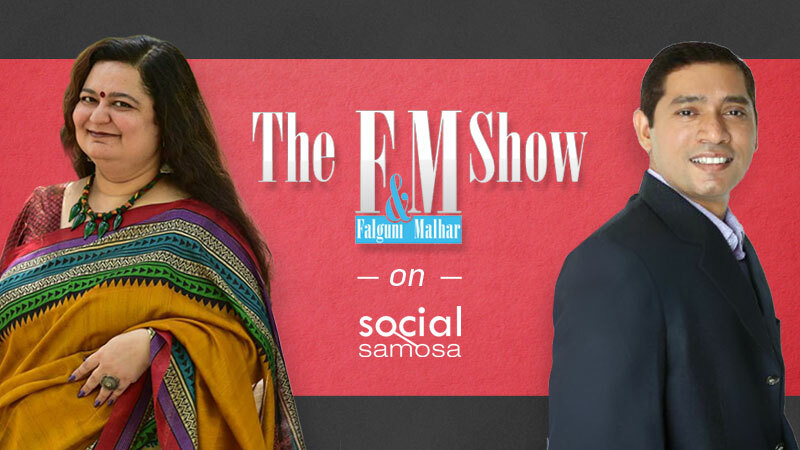 A quick recap of the third episode of F&M Show; find out what you missed with this video. 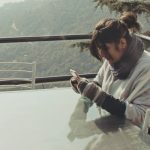 The digital world has been responsible to nurture content of every genre, satisfy the various minds and developed into the go-to for every hurdle. Singling out a sect today, healthcare has found its hold on this platform and has been dramatically impacted with the revolution. Flooded with information, healthcare industry becomes an extremely sensitive and critical topic of discussion; let’s watch what our experts have to say about it. Making a shift from being a dentist to a management professional, Dr. Venkateswaran had to look at the entire ecosystem of healthcare. Talking about the healthcare ecosystem specifically in India he mentioned how there are many key players – like the government, the giant hospitals, foreign entities investing in the healthcare scene of the country, medical device companies, pharmaceutical companies, then there are the start-up ecosystem, insurance players and finally binding all of these aspects is technology. Further they conversed about how healthcare as a topic has been a little late to enter the digital scene – the guest responded how hospitals comprise of the 70% of the healthcare and from being an industry that was not actively adopting digital, healthcare has elevated in numerous ways today and adopting healthcare at a much faster rate in comparison to other industries. He also added how the projected grown in the healthcare industry is somewhere between 25-30% and how though we have gone ahead there’s a lot more than needs to be achieved. As the conversation moved ahead, the guest introduced the viewers to the various trends that are influencing this particular industry, where he classified how there are a few trends that will push healthcare to the next level in India. He mentioned how we are in a unique position to build a healthcare model where complex hybrid systems of Allopathy, Ayurveda, and Homeopathy coming in to ensure our well being, secondly to digital specifically patients will given tools and apps to take care of themselves where digital will not only provide them information but I think will be open to self diagnosis and provided with health related advices. Third trend that he believes would precede is that hospitals will morph as centers that provide critical care, chronic care and emergency services; the fourth trend is already visible where government will put in standards and finally he also believes how start-ups will lead innovation and gave in the names of top three start-ups whose potential he foresees. Taking questions from Facebook Live, Doctor also answered about how he sees access to healthcare to villages via digital where he spoke how we need to further explore the infrastructure in such areas. The F&M Show comprehensively covered the reach of digital in rural areas with respect to healthcare. Summarizing the correlation and growth of healthcare within the digital sphere, the F&M Show emphasizes on this field, discussing the various aspects revolving around it, thus giving the viewers and deeper insight on this ideology.